100% conceived for your processing application. Using our IDEMA special tools, we can fulfil any demands placed on us by customers. 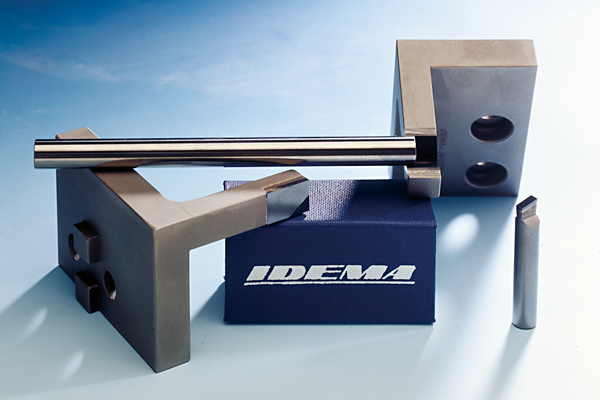 Special applications can be easily and economically processed using the IDEMA special tools.